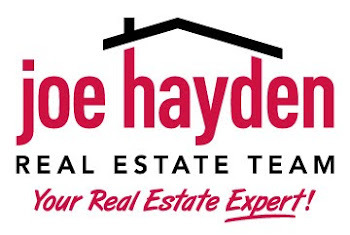 Buying a House in Louisville, KY | Louisville Real Estate with the Joe Hayden Real Estate Team - Your Real Estate Experts! This indeed is the right time to get into the market, but still most of the buyers are waiting, i don't get it why? I mean this by far is the best time with the real estate meltdown, I don't see prices going even lower than this! Buyers come on wake up now! What are you waiting for buyers?Its time to buy,Lets take advantage while the price is low.